Q. Are you employed by Sam's Club? A. No. I am an independent doctor of optometry who chose to locate my practice at Sam's Club, which is my landlord. 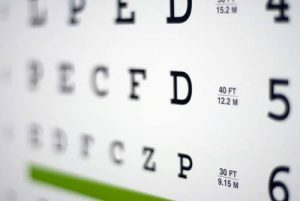 I make no income from selling glasses or contacts, only from providing comprehensive exams and treating ocular disease. A. 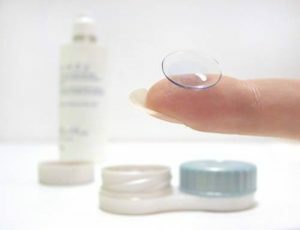 A torn lens can damage the delicate outer tissue of your eye and lead to serious infection. If you tear a lens and do not have a replacement, come into the office right away. If you are our patient, we will do our best to provide a trial contact. However, it is best to have an updated pair of specs in case this problem arises. Q. Does Sam's Club make high-quality glasses? Because they cost less, will they last as long and let me see well? A. Sam's Club will custom-make your glasses in one of its six ultra-modern optical labs, using top quality lens and frame materials, which the company constantly seeks to upgrade. Because of Sam's Club's buying power and operating efficiency, you receive top-quality glasses at an everyday low price.